To promote the “Coming of Age”, TIQFF screened G.B.F., and official selection title, from the first edition of TIQFF. G.B.F. utilizes self-deprecating humor to portray the accidental coming out of the closet of a gay character. This sets off a competition with the 3 most popular girls to claim him as their gay best friend. At the Q&A session, discussions centered on how campus’ are promoting queer friendly environments. University of Taipei’s Gender Workshop Society President, Lee Pei-Fen, spoke of the lack of students’ attention to issues, the lack of both human and material resources that create the current crisis. There was also discussion on how to increase the attendance of such meetings. Other students offered their observations around campus and their personal experiences. At another venue in Tienmu, TIQFF held a special screening of Finding Phong, an official selection title from the 2nd edition of TIQFF in 2015. Finding Phong portrays a woman trapped in a body of a man, searching for her true self, and her determination to make her inner self become reality in her outer self. The film utilizes a self-portrait method to document the bravery to undergo gender reassignment surgery. 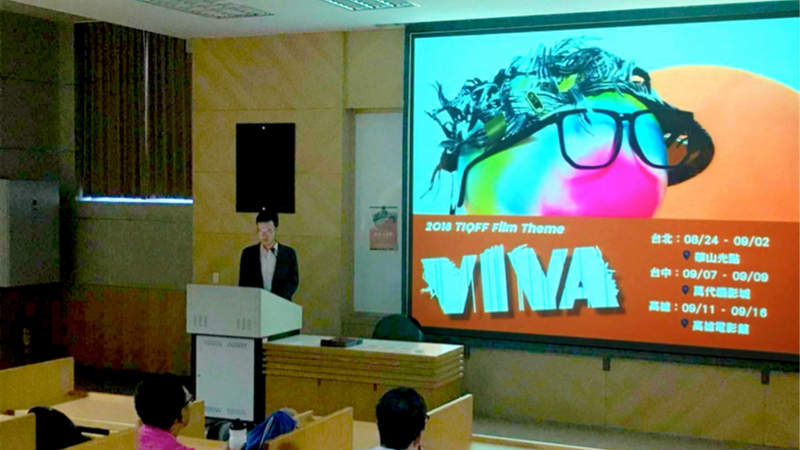 This special screening portrayed LGBT issues from South East Asia to allow students of University of Taipei to appreciate different kinds of queer film. There will be more horizon-expanding documentaries in the upcoming 5th TIQFF. At this Q&A, the students’ discussion was very active, giving lots of feedback on their thoughts of the film Other than affirming the visual experience of gender reassignment surgery, Phong’s monologues expressed the realities in South East Asia, allowing students to gain another level of access into the world of the trans community. At the end of the special screening, the audience also asked questions regarding this year’s edition of TIQFF. Who is the festival ambassador? Will TIQFF need volunteers? What is the them of this year’s official selection? 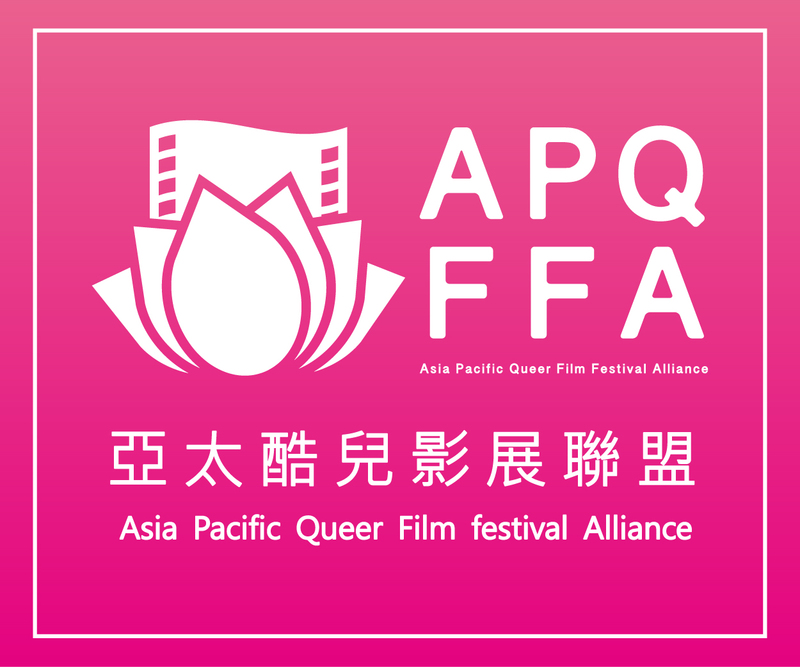 To find out the answers to these questions, please follow us on our official TIQFF website, Facebook, Instagram. Stay tuned!